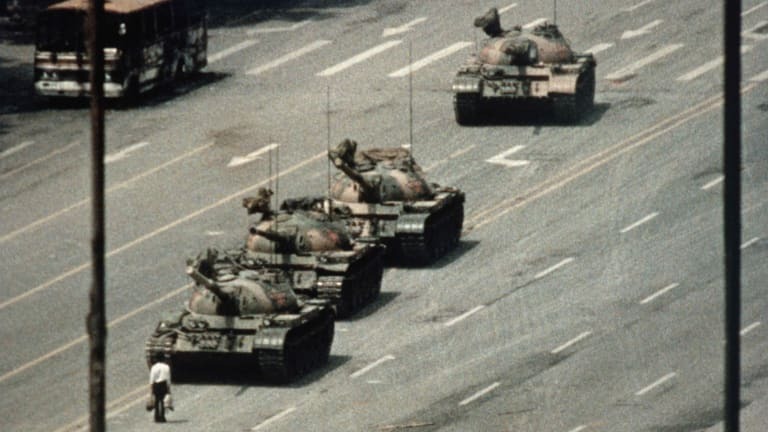 One of the most intriguing and awe-inspiring photographs in modern history is the image of the unknown protestor standing in front of a row of army tanks in Beijing. Little is known about this man aside from his heroic interruption of military power and the fact that he was possibly on his way home from the grocery store. The Tank Man incident took place on June 5th, 1989 along Chang’an Avenue on the north edge of Tiananmen Square. This was the morning after the Chinese military had successfully supressed the famous Tiananmen Square protests. As the tanks were making their way down Chang’an Avenue, the unknown protestor walked directly into their path. Dressed in black pants, a white shirt and carrying two shopping bags, the man looked out of place against the might of a row of heavily armoured tanks. When the tanks tried to manoeuvre around the man stepped across to block their path. The incident was subsequently caught on film, creating one of the most iconic images of our time. After climbing onto the tanks, the man resumed his post in the road before being hastily pulled off by two men in blue uniforms. While the name and fate of the protestor is still unknown, the photographic evidence remains, and its eye catching as real money online pokies. In total, five photographers managed to capture the event on film and avoid the images from being confiscated. Stuart Franklin took one of the best-known images of the event from an upper balcony overlooking the square. His roll of film was smuggled out of the country in a tea box by a French student. His image is regularly used in the media and appeared in both Life and Time magazine. 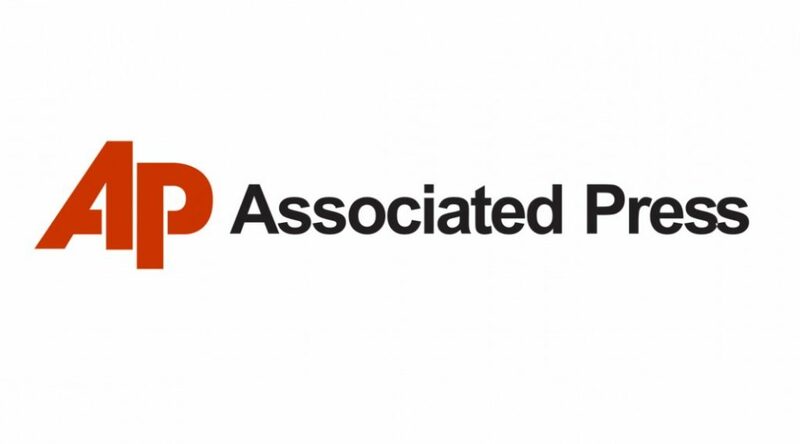 Jeff Widener of the Associated Press took another popular image of the event. Jeff was on a sixth-floor balcony around 800 meters away from the incident. His image, taken with on a borrowed roll of film was syndicated to newspapers around the globe and eventually earned him a Pulitzer Prize nomination. Charley Cole was another photographer who managed to capture the incident on film. He was sharing the same balcony as Stuart Franklin. Cole cleverly hid his roll of film in the hotel toilet sacrificing other rolls when the PBS raided his room. He managed to retrieve the roll later and get it sent to Newsweek. Cole was awarded the 1990 World Press Photo of the Year and his iconic image was featured in Life Magazine’s “100 photos that changed the word” released in 2003. In 2009, twenty years after the event, Associated Press reporter, Terril Jones came forward with photographs of tank man from a completely different angle. Terril was on the ground floor and captured an image of the man not yet seen before. Jones said that he was not aware of exactly what he had captured until a month later when he got around to processing the film.